The School Council are made up of two representative from each class who are elected by their class mates to bring any issues they may have to the attention of the school. The school council meets - usually with a teacher present - to discuss and sort out these problems. These may include school lunches, behaviour or ideas for fundraising events. 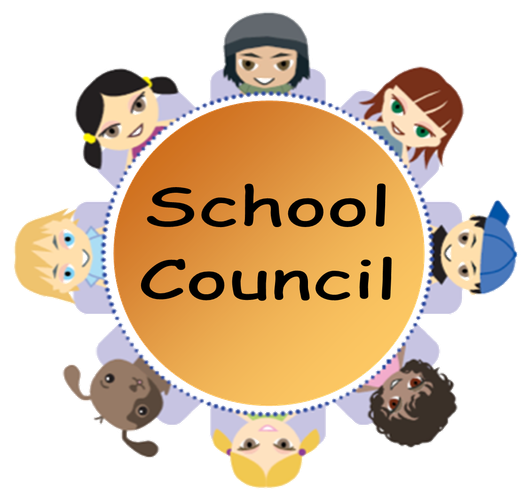 Newsround What is a school council? We know you'll do great things for our school.